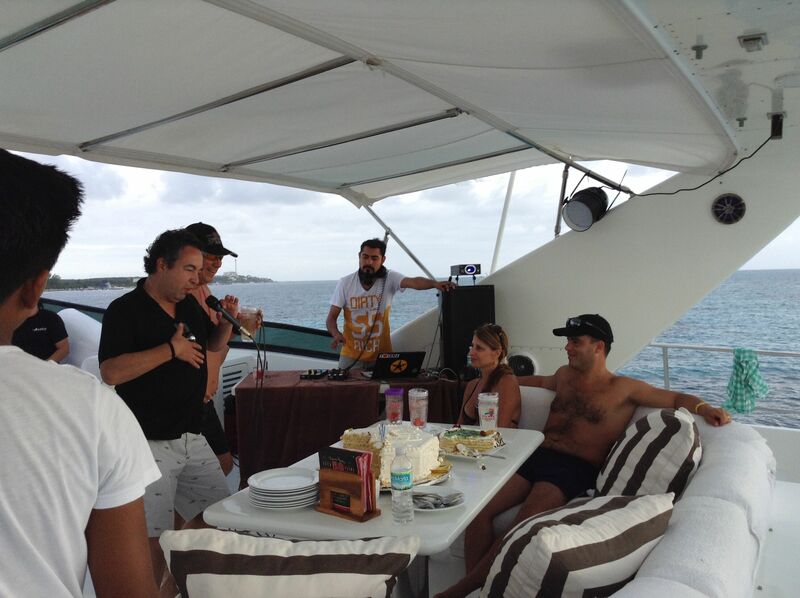 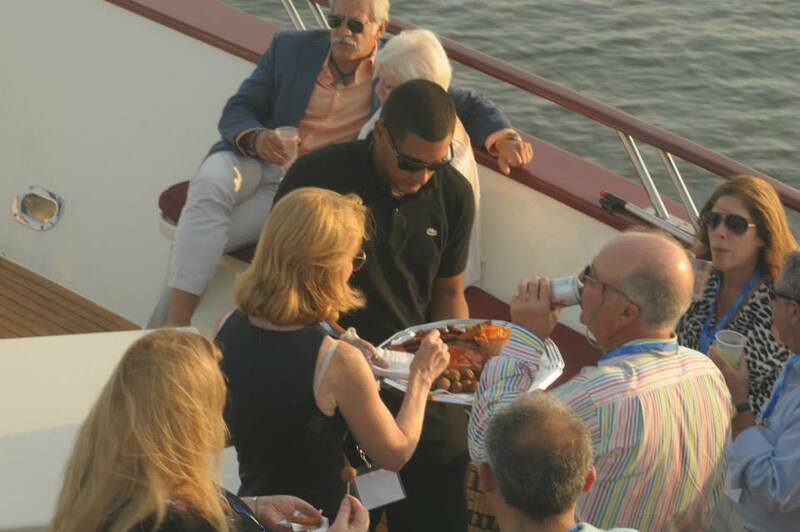 Impress your potential clients, motivate your colleagues and host your important corporate event on a private Bahamas yacht charter. 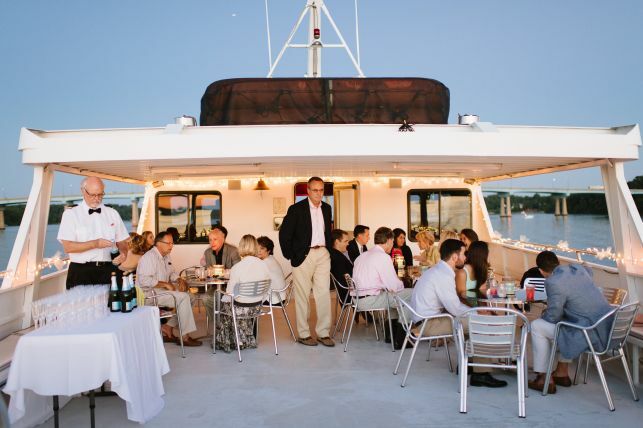 Get away from the ordinary everyday corporate meetings and host your private corporate dinner party or product launch on the magical waterways of the Bahamas. 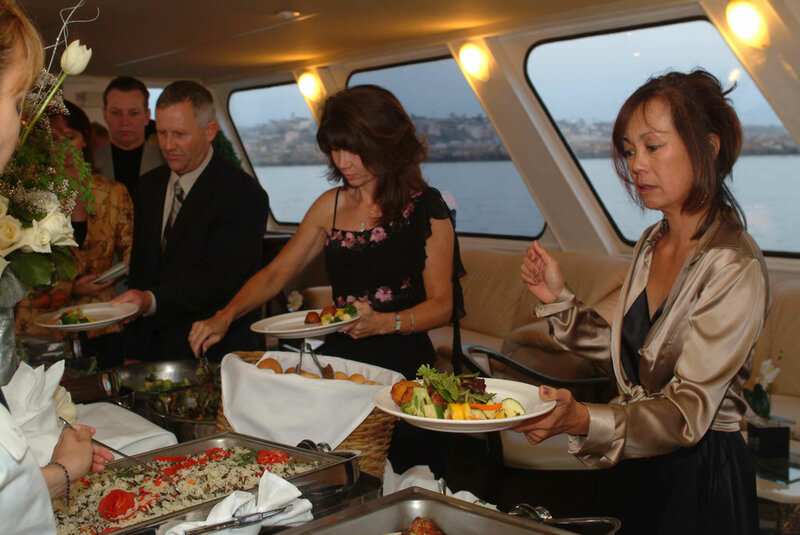 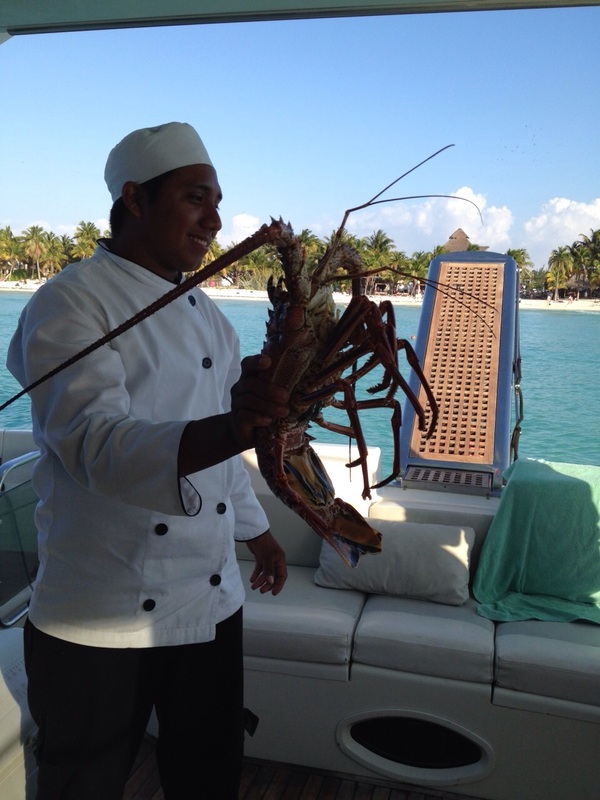 Enjoy beautifully prepared gourmet cuisine, spectacular views and unparalleled service while you and your guests cruise in style. 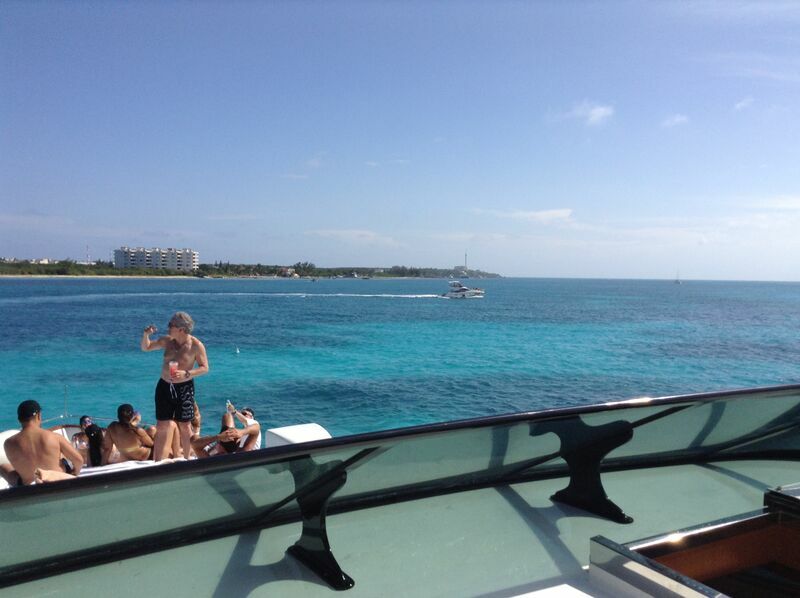 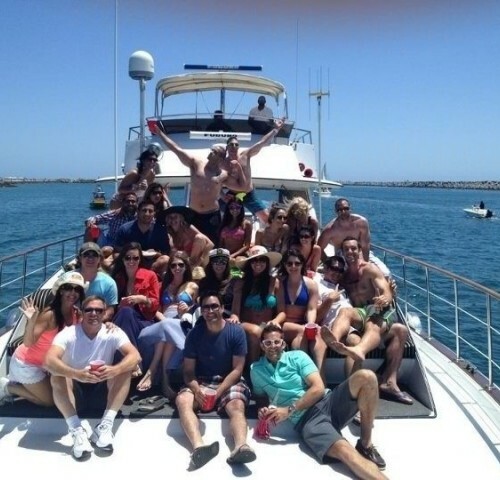 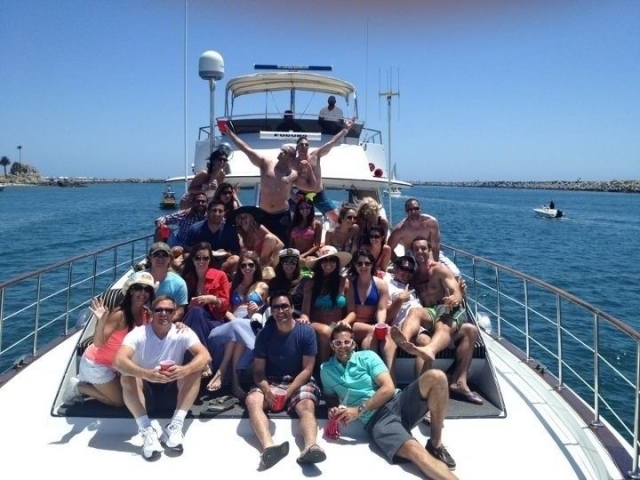 Corporate yacht charters in the Bahamas have become increasingly popular among corporate executives who are looking to organize business events in the beautiful and peaceful surroundings of the Bahamas. 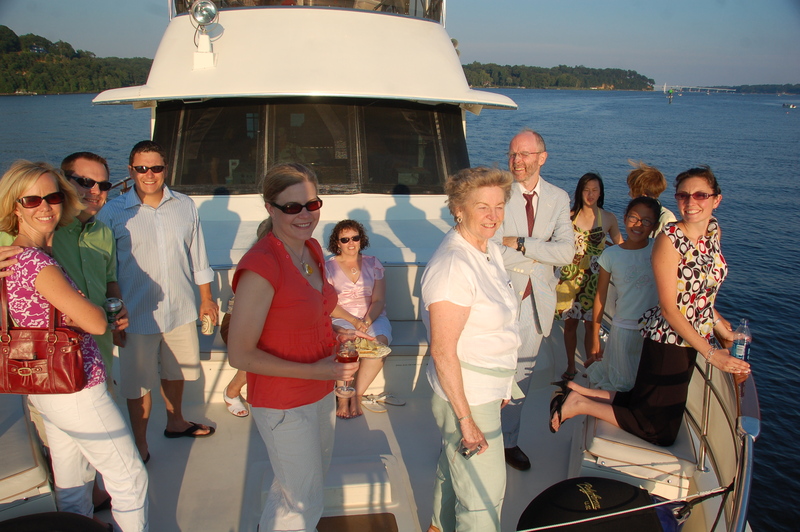 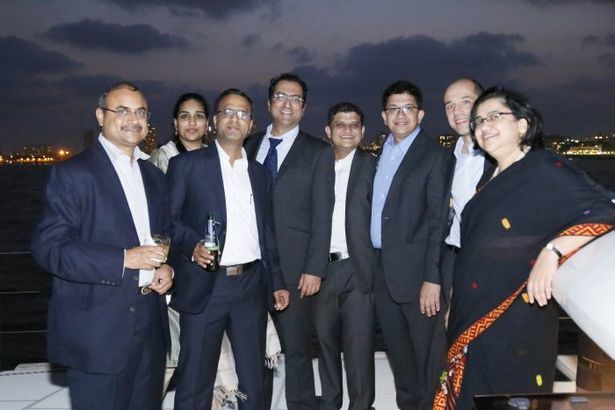 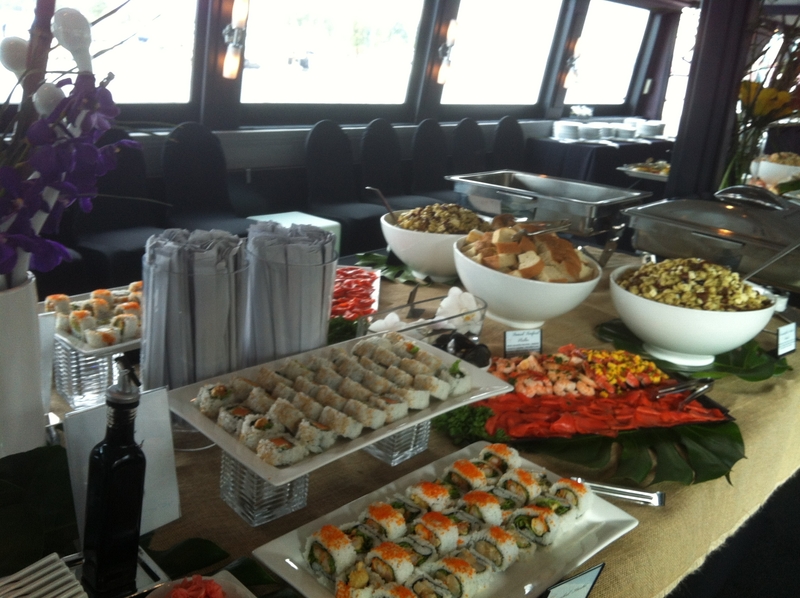 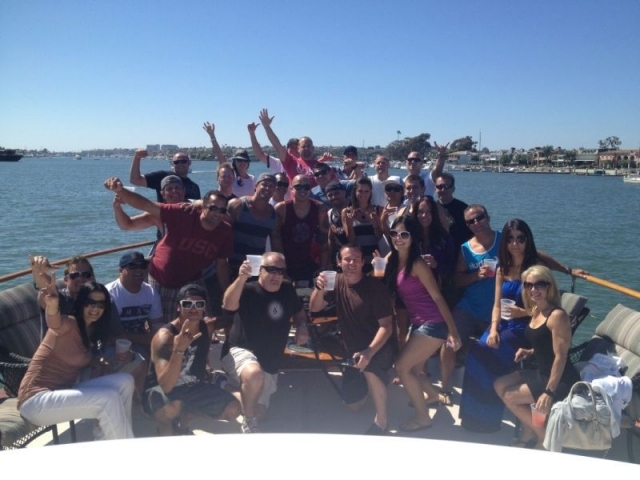 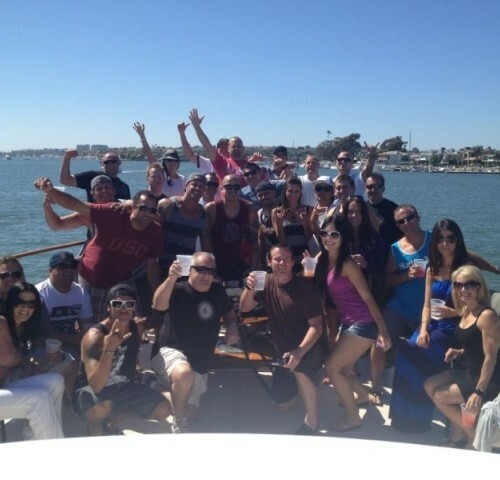 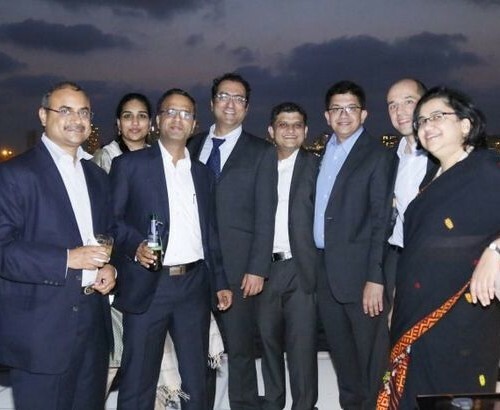 Whether it's a team building event or award function, we offer great yacht rental packages for corporate clients. 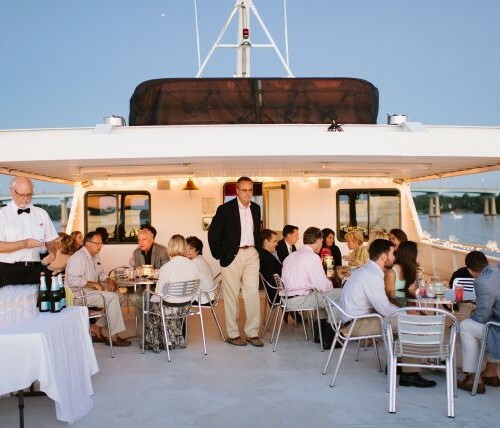 From arranging a beach party at Harbour Island's pink-sand beaches to organizing a small group diving experience in the Exumas' ideal dive spots, we have the perfect packages waiting for your next corporate event. 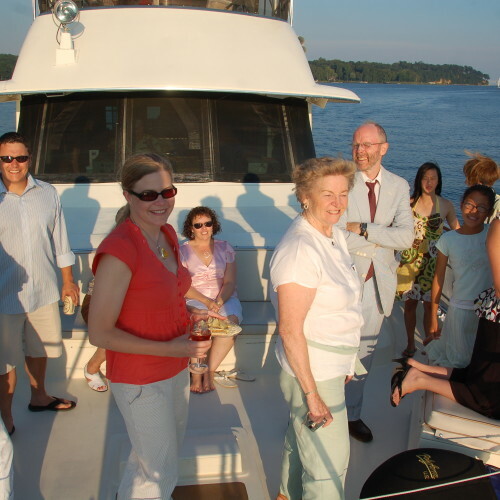 We have a large selection of yachts for charter including power yachts, mega yachts and even super yachts for whatever your individual corporate event might be. 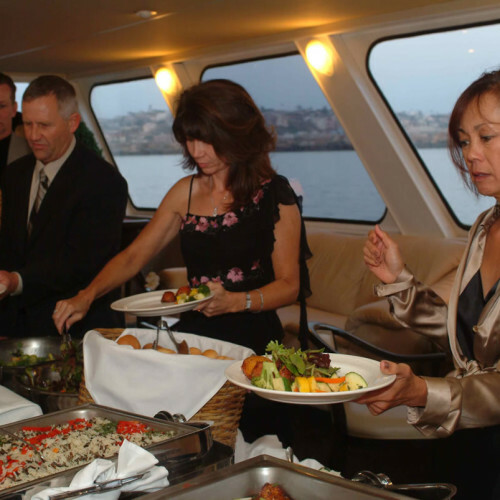 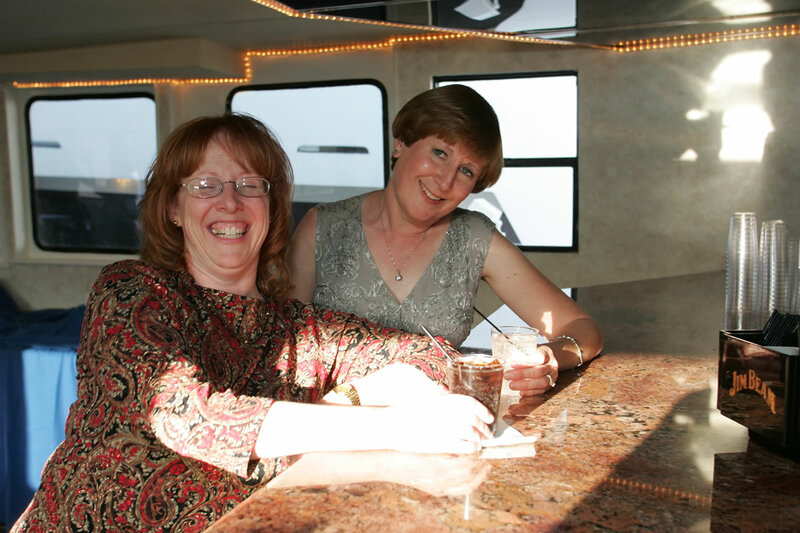 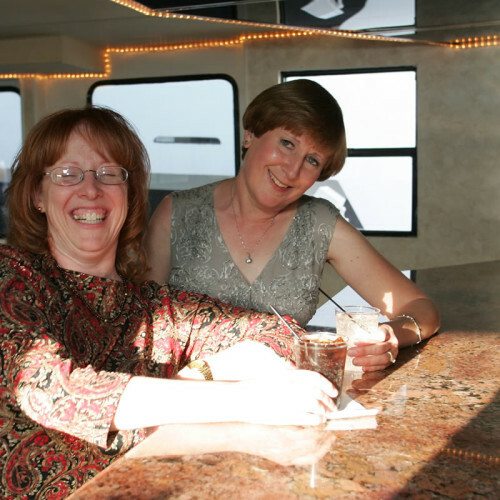 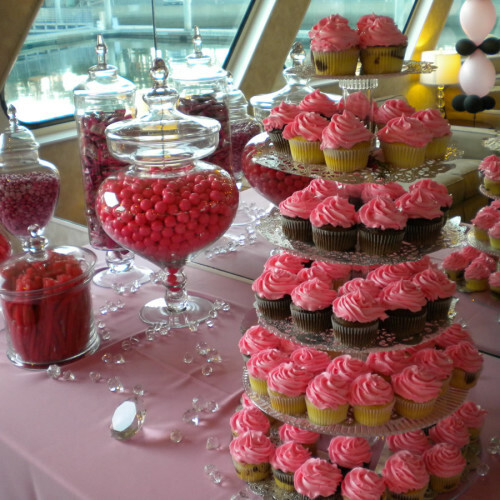 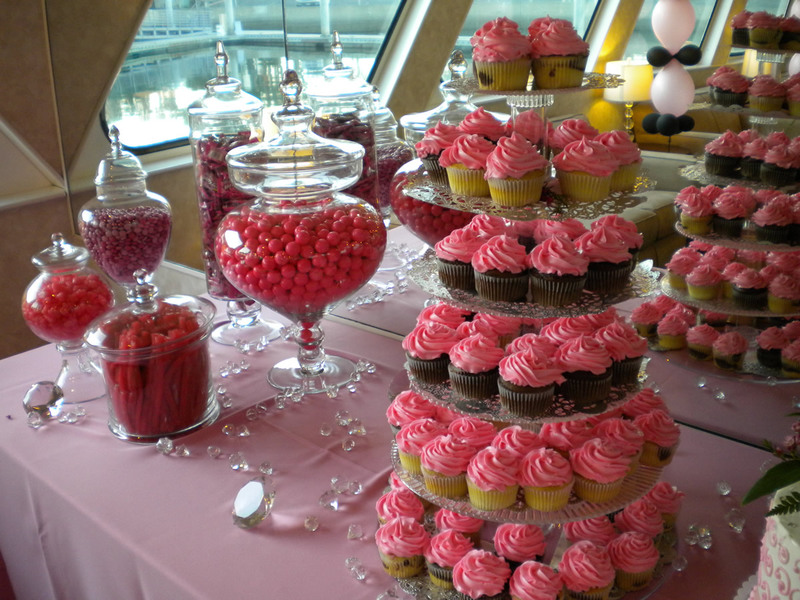 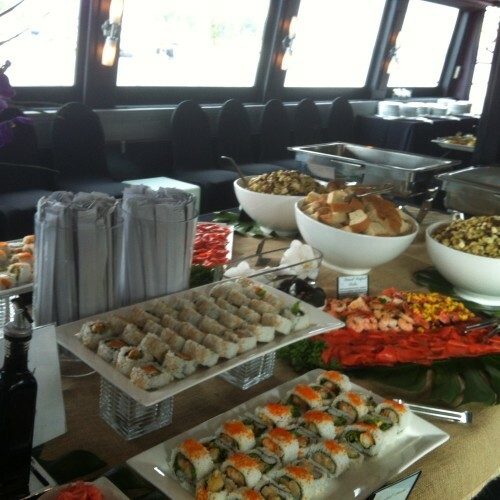 You get a professional team on your chartered yacht who will assist you with your entire event planning - from menu design to décor & entertainment. 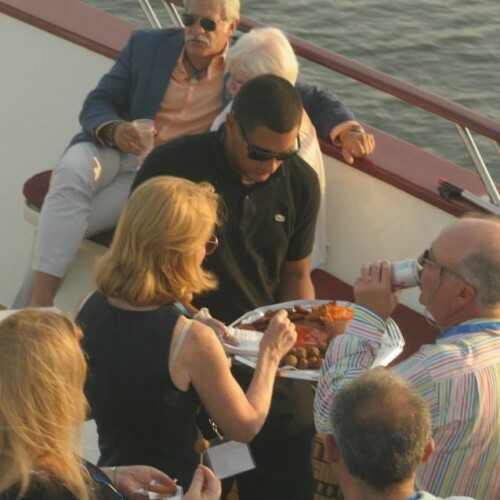 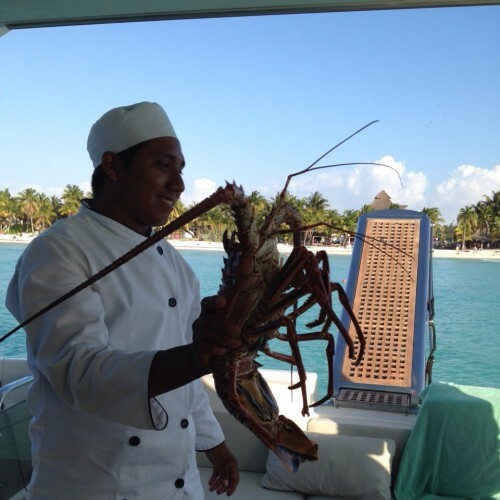 Make work seem like vacation by giving your corporate guests distinctive Bahamian hospitality aboard our Luxury Yachts, and you will be guaranteed to see your potential clients become long term associates.